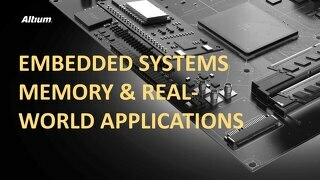 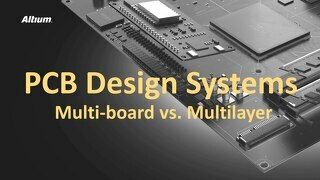 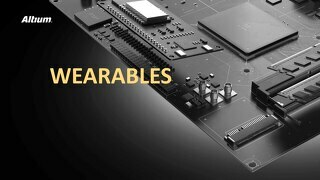 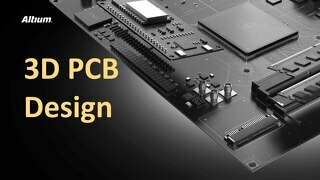 PCB Design is a complex field and every step you take to design and develop a board has its own set of best practices to help you determine the best solutions for your pending puzzle. 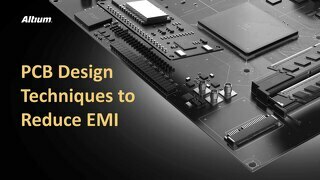 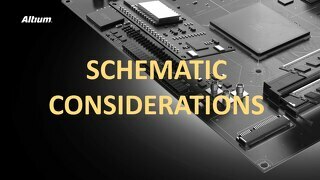 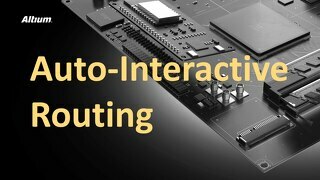 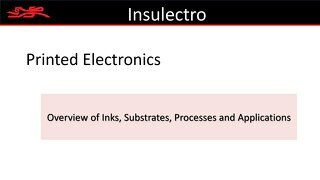 Read on for more information about guidelines from across the spectrum of PCB design disciplines. 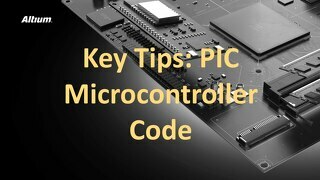 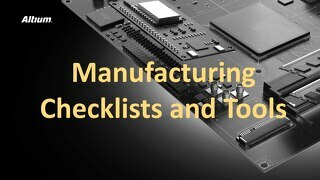 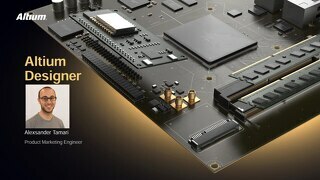 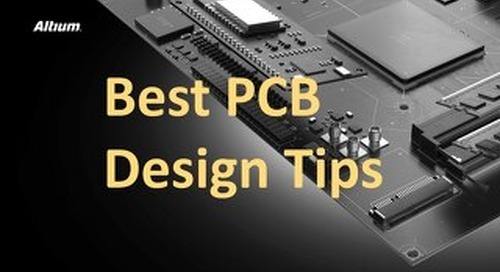 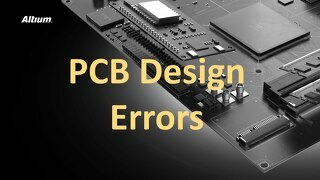 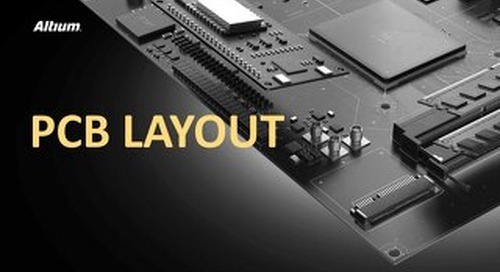 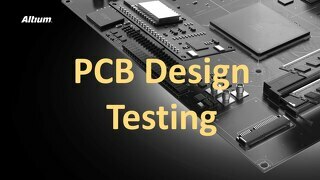 We hope these PCB design guidelines will help you in your next project. 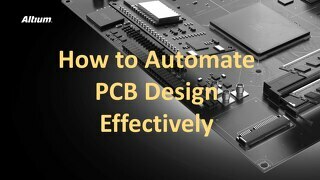 Check out the Guidelines for PCB Design Ebook for a more detailed and downloadable version of this material. 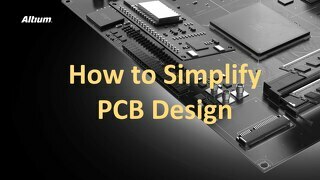 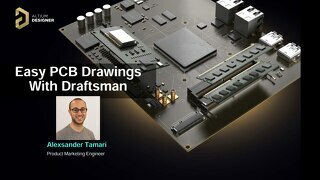 Take a big-picture approach to the PCB layout process.